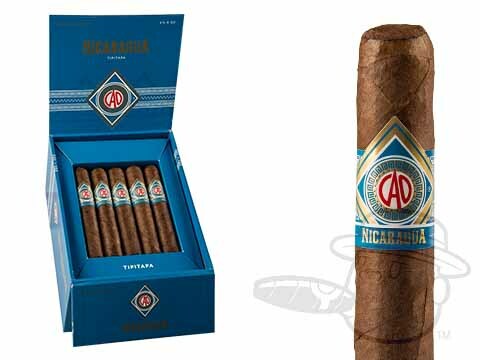 Continuing CAO’s quest for global cigar dominance, the CAO Nicaragua is the company’s latest world-class, full-bodied blend. 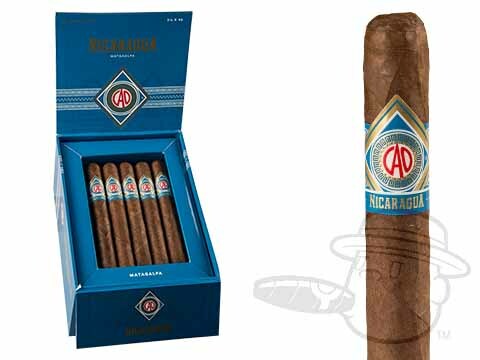 Wrapping a potent core of aged Nicaraguan long-fillers from the Jalapa Valley, Esteli, and Condega regions in a Honduran Jamastran wrapper and binder, the CAO Nicaragua unloads a booming bouquet of nutty, toasty, sweet, and peppery flavor that will paint your palate a few different shades of satisfied. 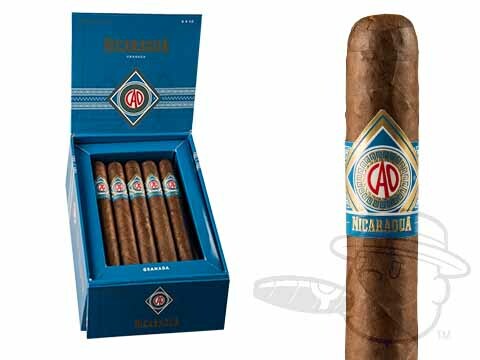 Joining the ranks of its highly-rated Brazilia, Italia, & Colombia predecessors, the CAO Nicaragua is sure to be a smash hit. Lucky for you, we’ve smashed MSRPs so you can enjoy them at the lowest prices anywhere.